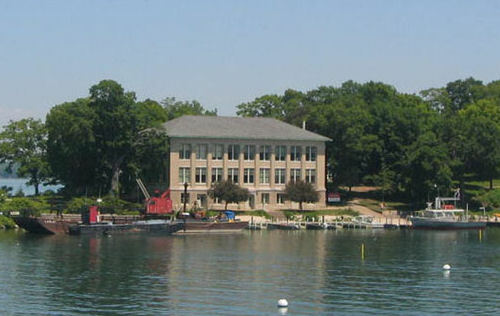 The Ohio State, Franz Theadore Stone Lab operates the United States oldest freshwater biological field station, here on the western shore of Put-in-Bay. There is also an extension campus of OSU, where college students, adults, and children can become educated about the waters that surround PIB. The Ohio Sea Grant College Program hosts a Lake Erie teaching component. Don't miss this informative attraction.